The Valley is filled with fantastic light displays at the holidays, but who has time to do all that planning and all that driving? Sit back, relax and leave it to us. 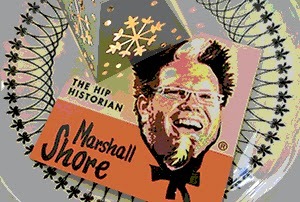 Join Marshall Shore, tour guide extraordinaire on the Holiday Lights Tour, complete with candy canes, carols and kazoos. The tour begins and ends at the Clarendon Hotel and takes in every kind of display, including commercial displays, private home displays, and religious displays. Bring your family and friends and leave the driving to us. Make it a truly jolly holiday. Saturday, Oct 18th, in true Marshall Shore style, he’s hosting a bus tour covering the historical crime. 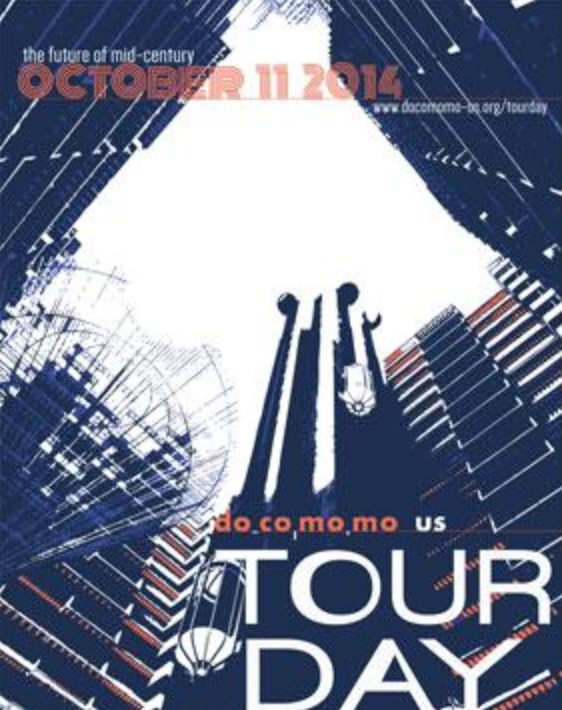 The tour runs from 5:30 pm to 7:30 pm, and begins and ends The Clarendon Hotel. The bus will travel along the old Brill trolley line, which will give tour-goers an idea of the shape and size of Phoenix back in Winnie’s day. Other stops will include the houses where she lived and where she met Jack Holleran, a well-known Phoenix businessman with whom she had an adulterous affair; the Grunow Clinic (still a medical clinic!) where she worked; the house where the murders took place; the train station where she attempted to board with the oozing trunks; and the old Maricopa County Courthouse where the trial took place. 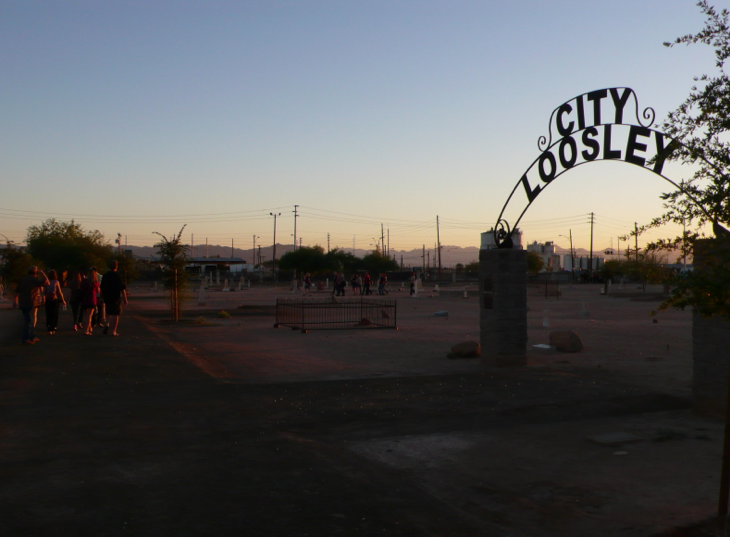 Join Marshall Shore, the unofficial Arizona HipHistorian for a bus tour of historic graveyards, ruins, and ghostly haunts in downtown Phoenix. The tour commences at the Clarendon, a boutique hotel with a wildly checkered past. Once the scene of the infamous Don Bolles murder, the hotel is home to various ghosts, including some recent and some longtime residents. 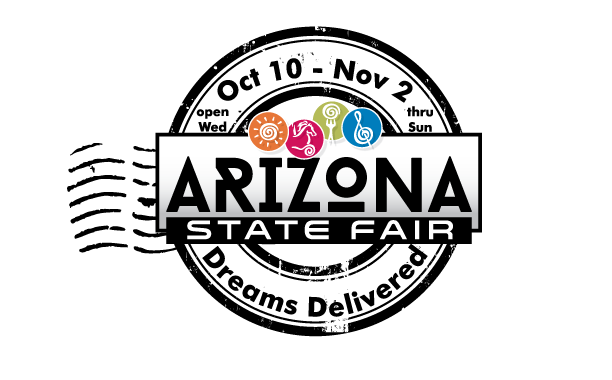 It's a Grand Night for the Arizona State Fair! Escape the madness of the Fair in The Hangout Lounge! This is the spot for fun games, stage entertainment, the Hangout is something you won’t want to miss. 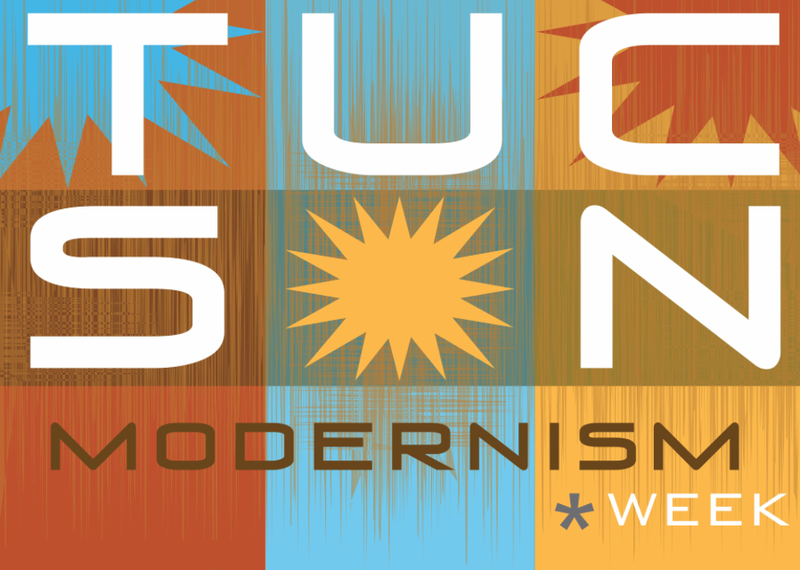 Join the Post War Architecture Task force in partnership with Modern Phoenix as they tour Phoenix's and visit banks, classic restaurants, and other modern gems. The morning will begin at The Newton, formerly Beefeater's, hearing about the amazing transformation of what once Arizona's largest restaurant to chic community hub. Attendees will then jump on the rail, at the Trolley Museum, for a view of the past. Other highlights include getting an inside scoop on a recently renovated Al Beadle building along with other surprises. Wear comfortable, since there will be walking between destinations. WHEN: Fri, Nov 7th from 7-10p. Echo Magazine Celebrates 25 years of informing the LGBTQ community. 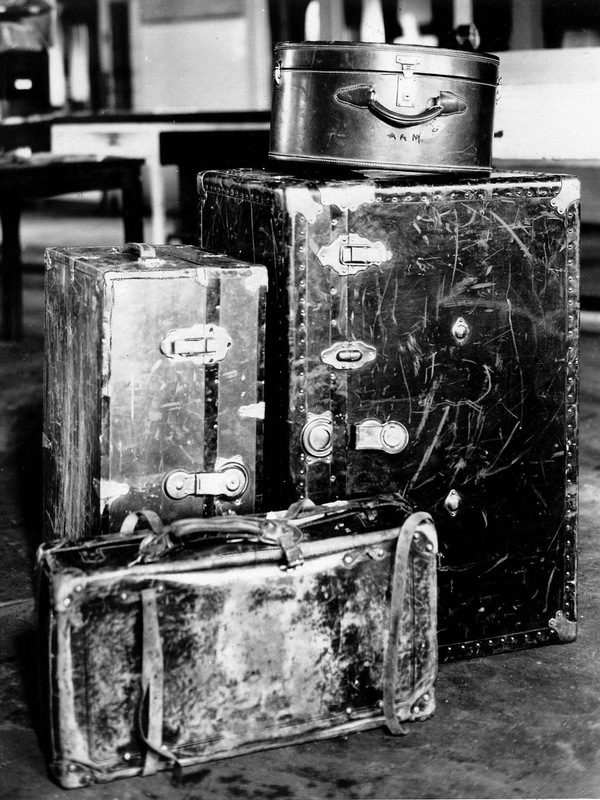 Marshall Shore contributed a timeline of 25 Arizona facts that predate Echo. Saturday, Oct. 18th, in true Marshall Shore style, he’s hosting a bus tour covering the historical crime. The tour runs from 1:30 pm to 3:30 pm, and begins and ends The Clarendon Hotel. The bus will travel along the old Brill trolley line, which will give tour-goers an idea of the shape and size of Phoenix back in Winnie’s day. 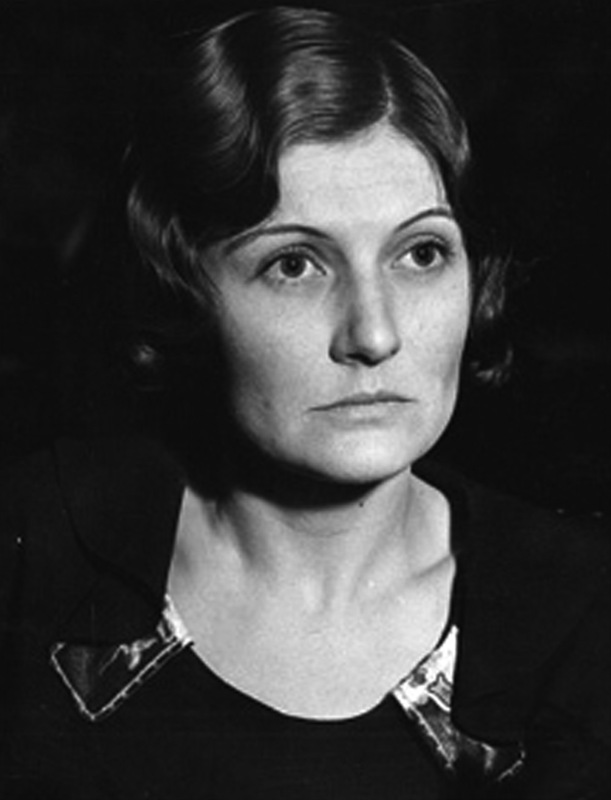 Other stops will include the houses where she lived and where she met Jack Holleran, a well-known Phoenix businessman with whom she had an adulterous affair; the Grunow Clinic (still a medical clinic!) where she worked; the house where the murders took place; the train station where she attempted to board with the oozing trunks; and the old Maricopa County Courthouse where the trial took place. Sunday, may 18th, in true Marshall Shore style, he’s hosting a bus tour covering the historical crime. The tour runs from 1:30 pm to 3:30 pm, and begins and ends The Clarendon Hotel. The bus will travel along the old Brill trolley line, which will give tour-goers an idea of the shape and size of Phoenix back in Winnie’s day. Other stops will include the houses where she lived and where she met Jack Holleran, a well-known Phoenix businessman with whom she had an adulterous affair; the Grunow Clinic (still a medical clinic!) where she worked; the house where the murders took place; the train station where she attempted to board with the oozing trunks; and the old Maricopa County Courthouse where the trial took place. Viva Aunt Rita's was a Casino Fundraiser on April 11th, of this year, that raised money for Aunt Rita's Foundation. 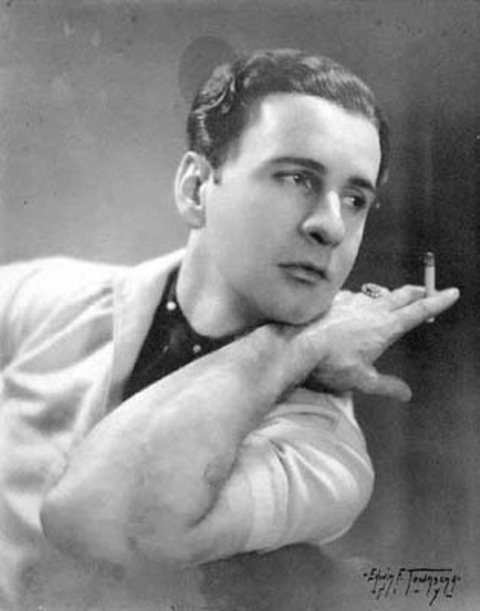 Marshall Shore was MC sharing the stage with fabulous show girls, Bad Cactus Brass Band, and even a Hypnotist. Check out the fun! May 2, 2014 from 6:30-9:30 p.m.
Tickets: On sale April 12 at 10:00 a.m. Here is a presentation that I presented at Ignite 13! Marshall Shore, Arizona’s Hip Historian. 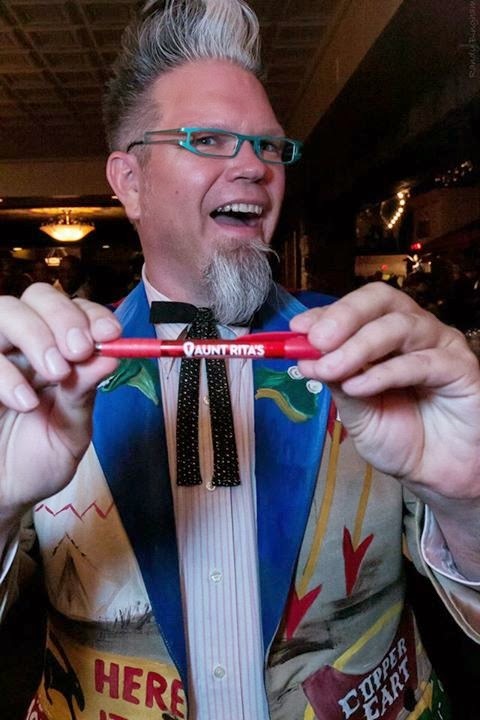 His passion is uncovering the weird, the wonderful, and the obscure treasures from our past: the semi-forgotten people, places, and events that have made us who we are today. Shore uses storytelling magic, found film footage, old photographs, ephemera, and artifacts to bring our state’s heritage to life in entertaining and educational presentations. For information to book Marshall through the AZ Humanities. Contact Whitney Klotz, Programs and Grants Coordinator. Her Phone # is 602.257.0335 x23 or Email wklotz@azhumanities.org. West in the age of the automobile. Post-war Arizona really popped and added to the pop culture known as Americana. presentation. The audience will leave with a unique perspective of Arizona. video clips, still photos, and Shore’s storytelling magic. I am sure you have noticed the increase in tight fitting jeans, better known as skinny jeans. Before skinny jeans, people wore jeans as tight as they could get them, giving life to a urban legend about death by shrinking jeans. I would like to think that we can all thank an American artist who lived and created art right here in Phoenix for making tight jeans a long standing pop culture icon: a relatively unkown artist named George Quaintance. What, you’ve never heard of him? You’re not alone. The art publisher Tacshen recently released a book chronicling Quaintance’s art career. In the early 1950s, he set up his own studio in Phoenix, Arizona, where he created the works of male figurative art he is best known for today. Prior to Arizona, he studied drawing and painting in New York and Los Angeles, specializing in painting and photographing male athletes for popular physique magazines such as Physique Pictorial, edited by Bob Mizer of the famed Athletic Model Guild, or AMG. 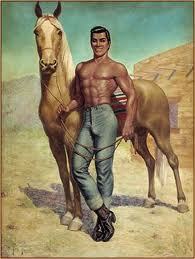 George Quaintance died of a heart attack in 1957, leaving a legacy of tight jeans and bulging..... muscles. What if you wanted to dress like that today? 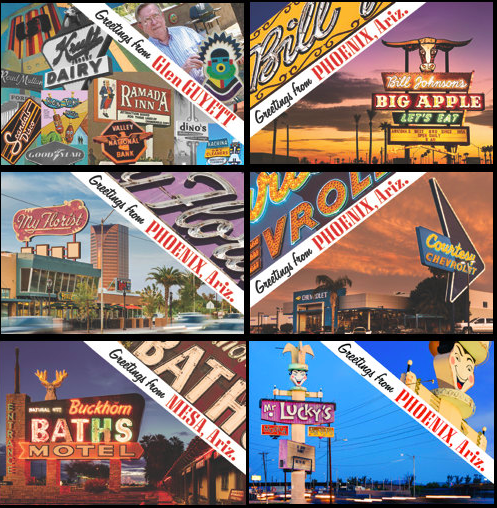 One option would be Nu-Parr of Arizona, started in the early 1950s by local architect Ralph Parachek. At Nu-Parr, men and women of today can have custom undies, posing straps, swim suits, even jeans made just for you, some utilizing patterns created 50+ years ago. A pair of custom Nu Parr of Arizona jeans are on my bucket list! Check out their history.